ERAB: The European Foundation for Alcohol Research is an independent European alcohol research foundation, established in Brussels in 2003. 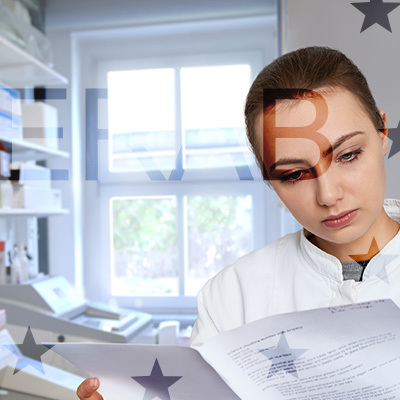 ERAB was established to fund biomedical and psychosocial research into beer and other alcoholic drinks. Applications are invited from researchers in established European research institutions or universities. This initiative is supported by The Brewers of Europe, the voice of the brewing industry in Europe, whose members are the national brewing trade associations, representing more than 90% of European beer production. Independence is guaranteed by a board of directors made up of a majority of independent members. The Foundation has an Advisory Board with a proven international scientific reputation. As well as full research grants ERAB also offers Travel, Exchange and Other Awards for young researchers working in the field of alcohol research. Closing date for 2018 pre-proposal applications will be 5th March. Closing date for 2018 Full Research Grants (Dependent on a pre-proposal having been successful) will be 7th May. 2017 Award applications are now closed. Closing dates for Award applications in 2018 are Monday 23rd April and Monday 1st October. Closing dates for Award applications in 2019 are Monday 22nd April and Monday 30th September.